A GAMER'S WIFE: Welcome to the World, Rosalina! Welcome to the World, Rosalina! 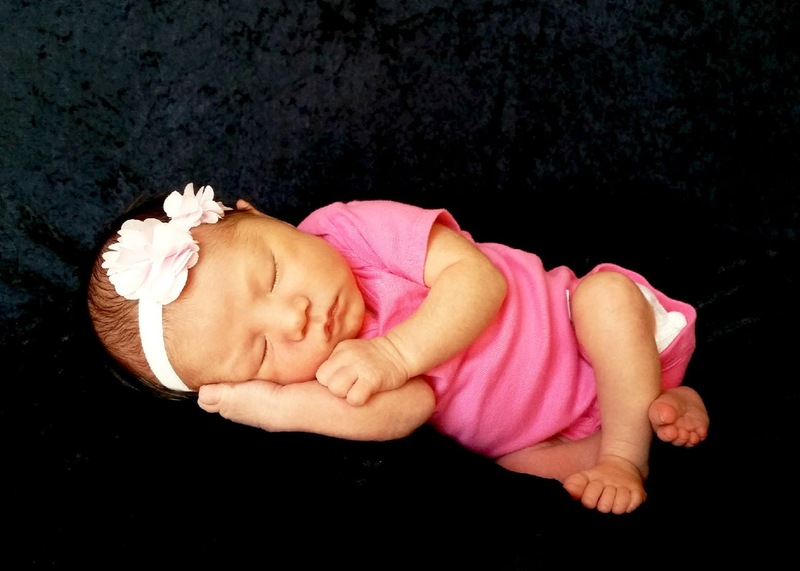 We're happy to announce the arrival of our beautiful baby girl! Huge props to God for such a smooth pregnancy, easy delivery, and healthy baby. Plus, she's the first female to be born in K's family for the past 2 generations. We are so blessed indeed! 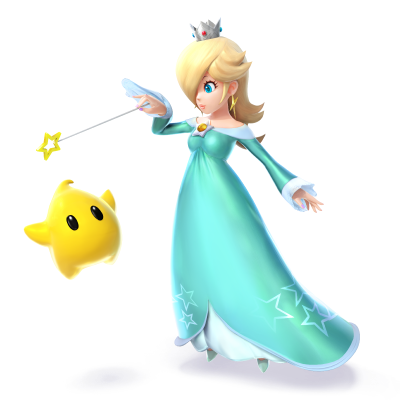 Even though this was my second pregnancy, I got to experience many things for the first time with Rosalina's birth. I wasn't induced so I was able to count contractions at home, and my water broke naturally on its own. I got the perfect epidural and was able to feel each contraction without pain. When it was time to push, K put on the Castlevania: Lords of Shadow soundtrack so that I could have some epic, adrenalin-pumping battle music in the background. Four contractions later, and she was born! All in all, I was in Labor and Delivery for just 4 hours, and because of my fast recovery, we only stayed one night on the hospital. It was absolutely the best birth I ever could have wished for! Congratulations A on your new baby!! I haven't blogged in years, but I have kept you in my reader and continue to enjoy your posts. I got the biggest kick out of your name choice because that is THE NAME that the gamer and I had picked out for our baby, and YES, it was from the character! Alas, we won't be having any children now, but it warms my heart to see that our name was chosen by a fellow gamer's wife for her little girl! Best wishes to you and your family and baby Rosalina! Congratulations! What a happy birth story! How's Big Brother doing with the new addition?